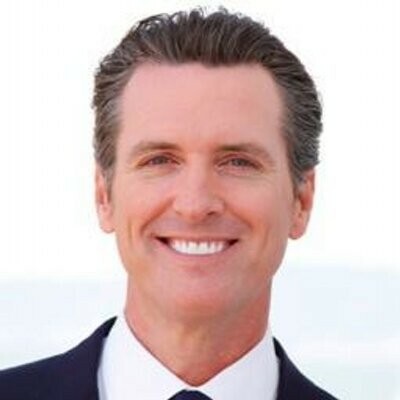 "Most experts agree that California has among the least structured systems of rules and regulations of any state with a medical marijuana law, meaning that for at least some users, a quasi-legal recreational market has existed for some time," stated Lieutenant Governor Gavin Newsom's Blue Ribbon Commission's March progress report. Over in Arizona, 2016 legalization activists are already facing outright opposition from existing medical marijuana dispensaries, some of which don’t want the increased competition of new recreational businesses or homegrows. I've heard some California medical operators privately say they support the status quo, rather than further legalization. You can't blame them when, as columnist Russ Bellville notes, it is opponents of legalization largely in charge of implementing it. “As soon as our Measure 91 was certified, the lobbyists emerged from counting their piles of money to begin subverting democracy. Lobbyists representing city councils and county commissions don't like two key provisions on local marijuana bans and local marijuana taxes. They want the ability for a handful of councilors or commissioners to be able to ban or tax marijuana, no matter what their local constituents think or how the majority of the state voted.